Cute and cheeky pre-honeymoon present? 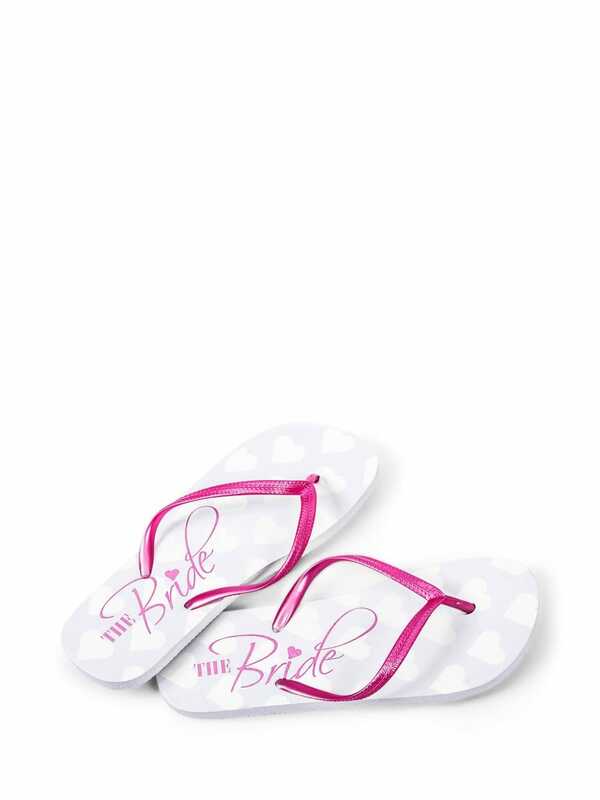 Get the Bride some flip flops ready to jump on that airplane. Lovely little gift for the bride, really pleased with these and would recommend.